CustomViewbook is the digital viewbook platform that’s transforming how Higher Education connects with Generation Z.
GenZ sees the world differently, demanding both more and less from its institutions. More positive interactive experiences, less stale and irrelevant information, and definitely less being bombarded by unsolicited marketing. 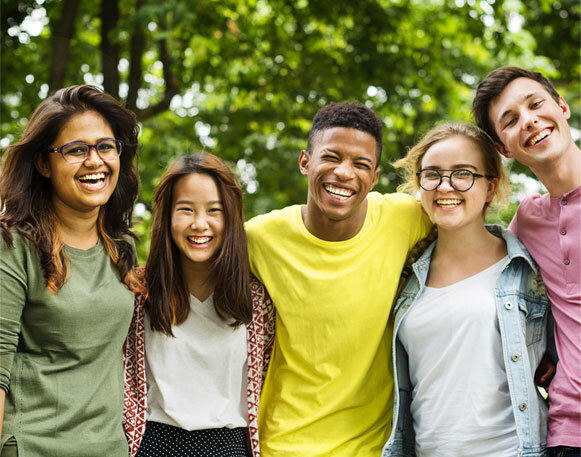 Debt-averse, pragmatic and influenced by their peers, Generation Z approaches college search focused on outcomes and expects facts to be clear but never boring. Their mobile devices are their windows to the world, connecting them with meaning, inspiration, future possibilities and each other. 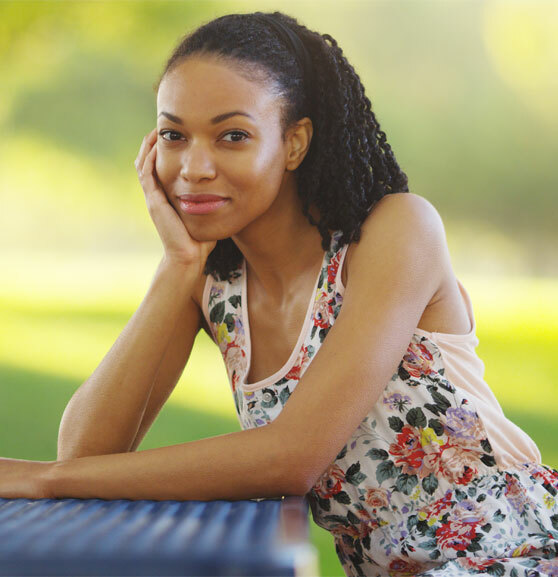 useful content that puts them in control of their college search. 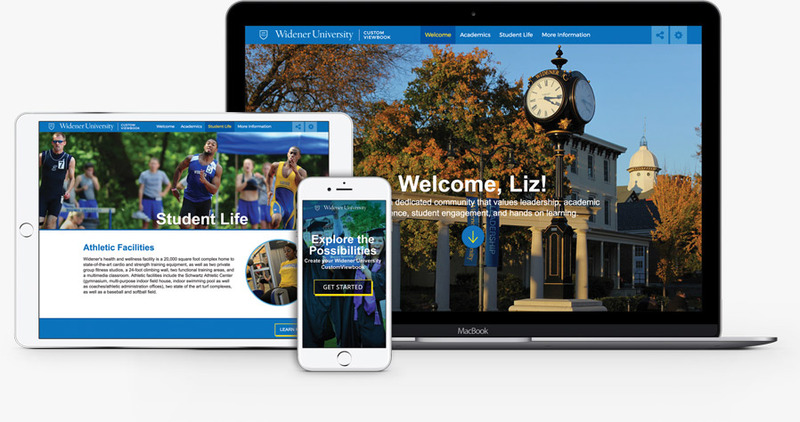 Give information-savvy Generation Z the college search experience they love: a deep well of engaging content that’s personal, shareable and accessible on their terms. CustomViewbook brings your institution to life dynamically through images, video and snackable info that gets to the point quickly for GenZ – right from your website, right to their phones or laptops. 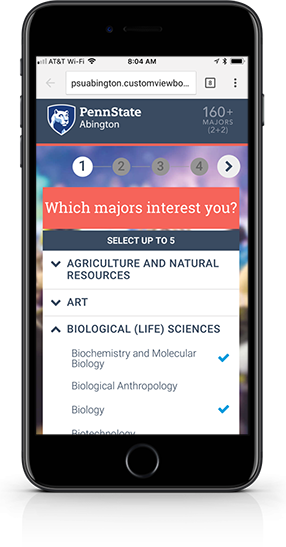 With no app download required and no lengthy forms to fill out, students breeze through selecting the academic areas and aspects of college life they care most about and enter their contact info. Within minutes, they can dive into a self-curated version of your branded content offerings, with the ability to edit and refine their choices as they continue to explore. CustomViewbook provides insights Higher Ed needs right now: clear understanding of GenZ’s unique needs and preferences. CustomViewbook is the only digital viewbook that captures and converts highly-qualified student prospects. Add highly qualified leads to your prospect database with every CustomViewbook created. Capturing personal info, preferences and enrollment dates gives your outreach with prospects serious purpose. 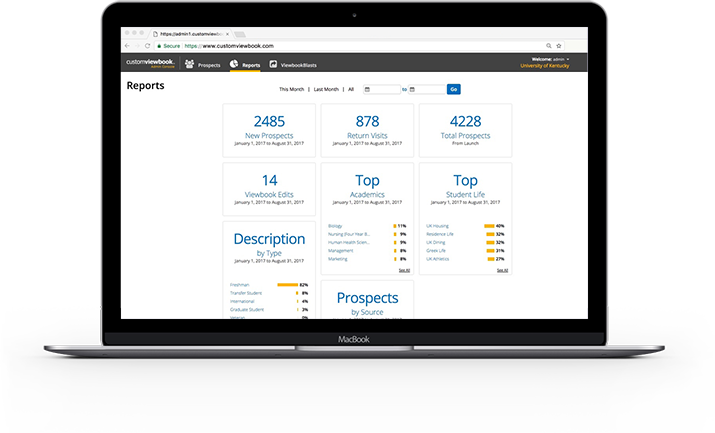 CustomViewbook imports new leads seamlessly into your existing CRM and offers powerful analytics to help focus on best-fit prospects. 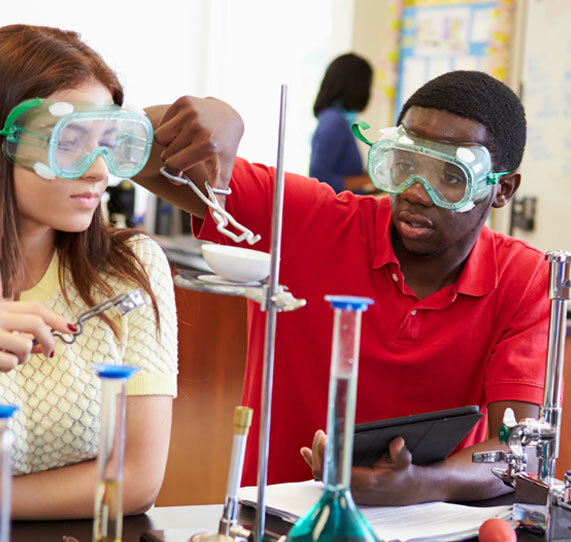 Through one-on-one relationships fostered by CustomViewbook and communications tools, like ViewbookBlasts, Recruiter App™ and TextRequest, you’re on your way to more qualified leads, more applications and more students enrolling. 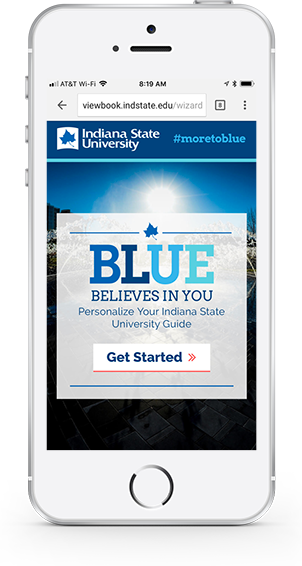 Learn how you can actively engage students at the start of their journey - and reach your own admissions goals. CustomViewbook helps print campaigns become more targeted, efficient – and much less costly. For institutions of all sizes, CustomViewbook makes planning and implementation a smooth process. It’s easier than you think to be on the cutting edge. 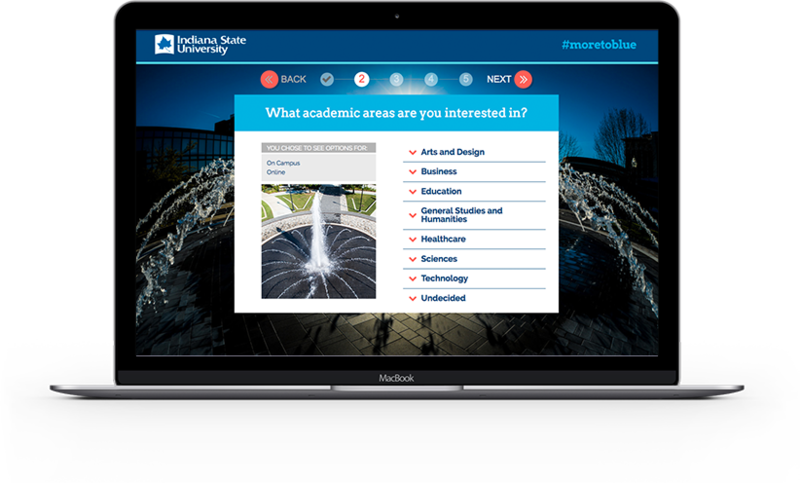 In fact, you can offer meaningful college search content and improve your recruitment results with CustomViewbook, whether you’re a small school or multi-campus university system. The CustomViewbook team works with you to design and develop each element of your branded CustomViewbook Wizard and viewbook layouts. From gathering available content to launching your platform, we provide assistance and training, along with ongoing support and promotion guidance. Content population and development services are also available, making the process as turnkey as you need it to be.